Hi, Yes! That's the good adress. I'm glad I found you're website. I have to let you know I'm amazed! I received the t-shirts the day after I ordered them off of the internet. Thank you so much for efficiency. My name is Casey L... Today I received my X large red Life Guard Hoodie. It was perfect. 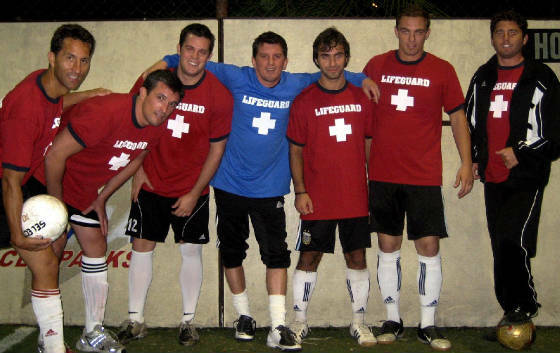 The Hoodie is my reward for when I go back to Asia to finish up school to become a Open Water Scuba Instructor. I can't wear it until then. I worked as and taught life guarding in High School and I excelled during my Rescue Certification, so I thought I would give myself something to remind me of where I started and why I love the water. 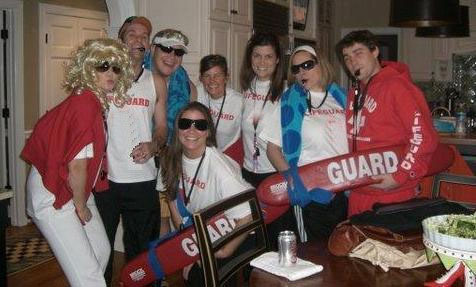 growing interest of the lifeguards. You are great!!! I am so impressed with the quality, pricing and mostly the speed with which I received my order! Thank you so much! I would recommend you to anyone-I am very happy! 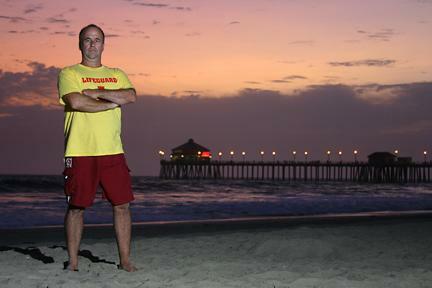 Want your photo on The Ultimate Lifeguard Store? 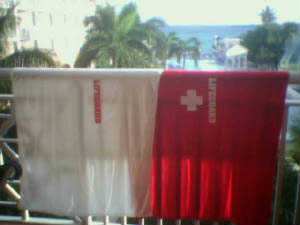 Take your photo with one of our products from LifeguardMaster.com, and send it to us at: Photo@LifeguardShirt.com. 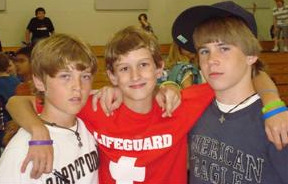 After a brief evaluation, photo will be placed here on this page. Sent it!